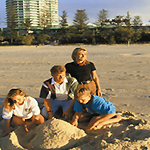 The club offers a wide variety of affordable quality holiday unit accommodation. 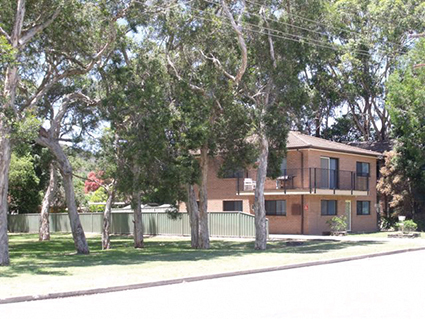 The units below are only available exclusively for bookings made by members of Ryde-Eastwood Leagues Club. 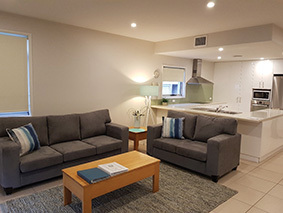 Ideally situated five minutes from the heart of Surfers Paradise, these modern, self contained units put you within minutes of the best that the Gold Coast has to offer. 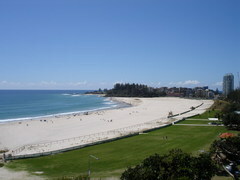 Only a short walk to The Star Gold Coast, the beach and shops. Close to entertainment, theme parks and tourist attractions. 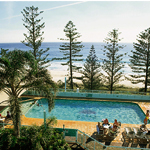 Ocean Plaza at Coolangatta is a total resort. 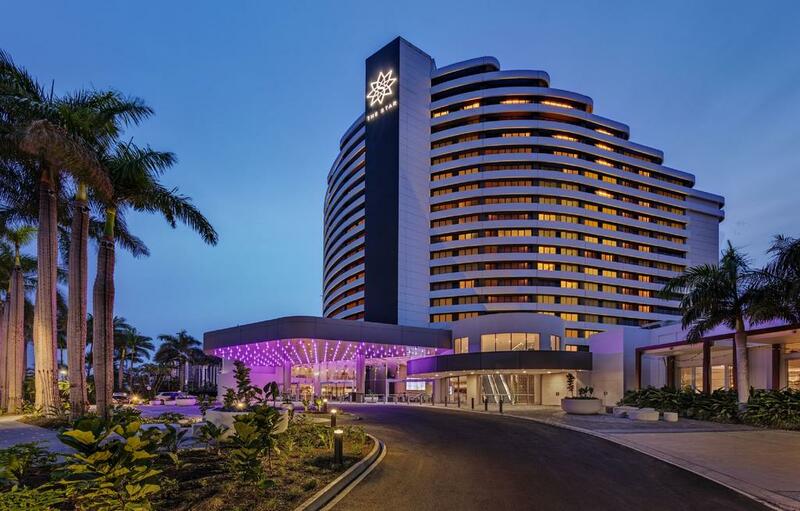 It rises above Coolangatta shopping resort, which contains more than 10 restaurants & food outlets, specialty shops, tavern, cinemas, a nightclub, library and much more. 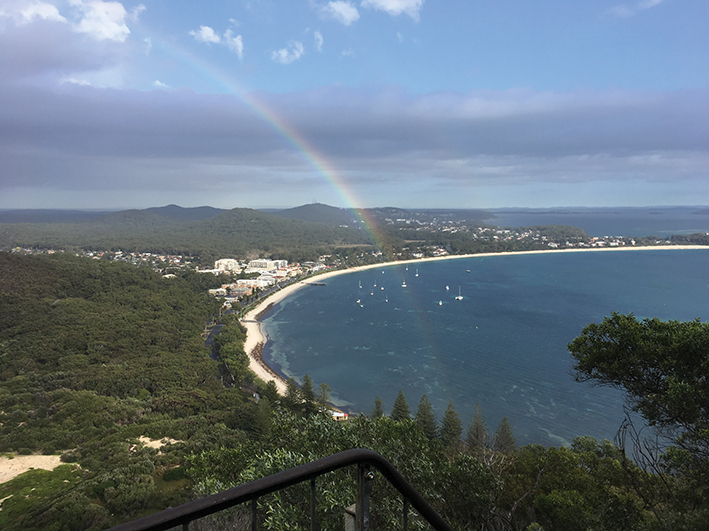 These units are beachfront units with a view over Shoal Bay to Hawks Nest and the Tomaree headland. Each unit has water views from all living areas including the bedrooms. Each unit has three bedrooms with ensuite, kitchen, lounge, dining room and a fully equipped internal laundry. Accommodation is provided for one queen size bed and four single beds. A double garage is provided for each unit. 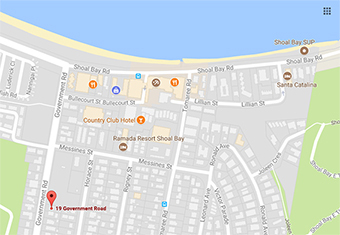 2x 3 bedroom units just 300 metres from the beach and Shoal Bay Shopping Centre. Fully self contained. Private courtyard and off street parking. *Please note rates listed on the above linked websites are not club member rates. Prices listed on this site are subject to change. For up-to-date prices please refer to tariff schedule below. To view the Holiday Unit Information Booklet, please download this PDF. To view some of our online content you will need Adobe Reader. Acrobat reader is a free document viewing program used to view PDF file formats.